Let’s face it. Who wants to review 2016? It’s probably one of the worst years on record. We’re still mourning the death of Bowie, Cohen and Prince, to mention only a few, while a host of Voldemorts seem set to wreak havoc on our planet – unless stopped by magic, will and resistance. One can be forgiven for wanting to bypass reflection entirely. Yet despite our despair and anxiety, life must and does go on. Creativity flourishes, inventions develop, friendships forge, insights unfold, change happens. This was a big year for the CFC Media Lab. In 2016, our IDEABOOST program expanded to include more activities, such as Enterprising Culture. We pursued and built more international partnerships, with France, Korea and the United States. 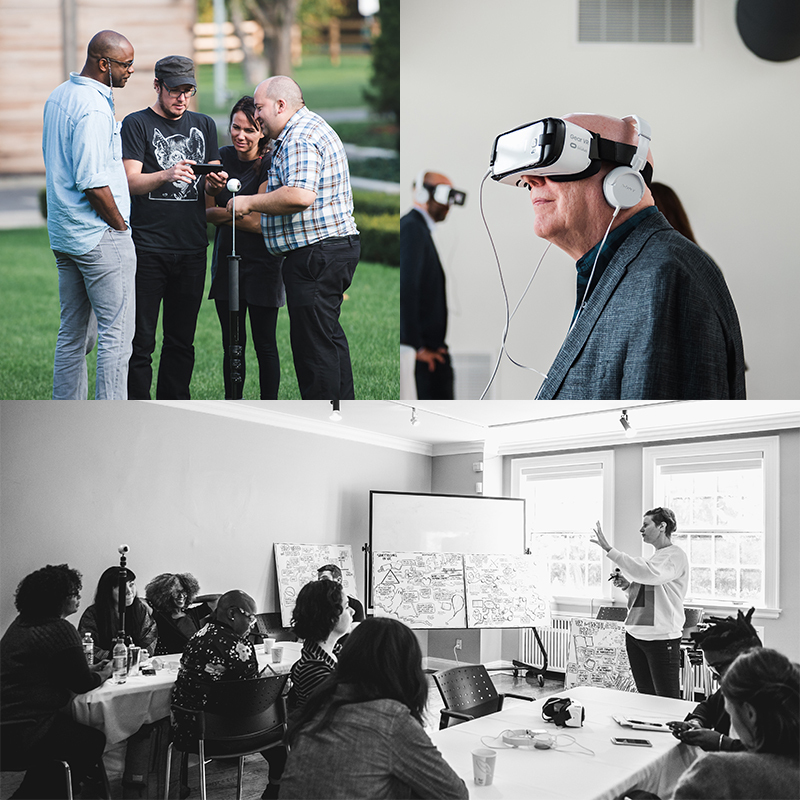 New initiatives like Open Immersion, generated with our partners, the NFB and Ford Foundation, began changing mainstream conversations about media and technology to incorporate more diverse voices. 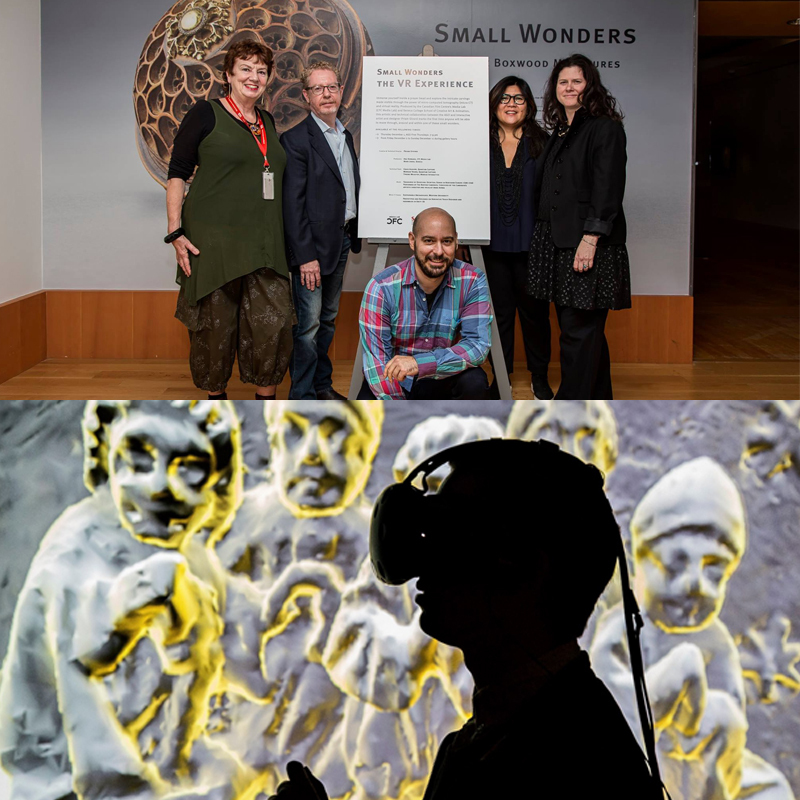 We imagined and produced more virtual reality experiences like Small Wonders: The VR Experience, works that touch people in ways we cannot always foresee. With these experiences behind us, we say: bring on 2017. At CFC Media Lab, we will keep making magic and resist despair. Together, we share the will to envision, design and live more inclusive futures.